Computer won't start? Running sluggish? Broken Screen? 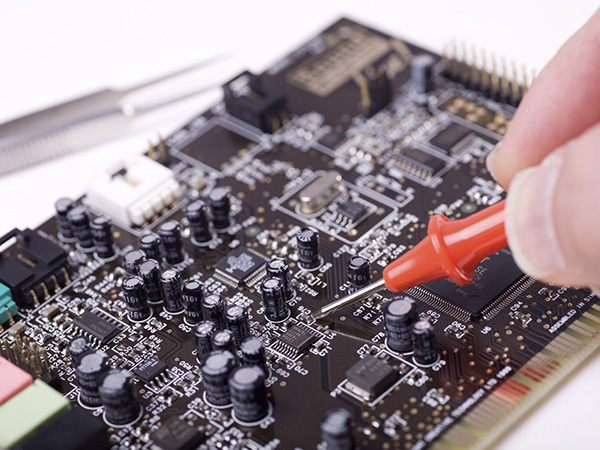 We can fix ALL of your computer repair needs, both Mac and PC, both hardware and software. Maybe your computer isn't broken, but you just need more power. From RAM and storage upgrades to new video cards and much more, we can make your computer faster than ever. We're so confident that we can handle your repair and upgrade needs, that we offer FREE Diagnostics and personally guarantee all of our work. Come to Genius Computer Repair & Service today and discover how professional and affordable our service is. No matter what the problem, Mac or PC, just $80 will take care of it... period.